Give & Goetze is Goetze's Candy Company's community engagement program, designed to give back to the community where Goetze's traditions began so long ago. 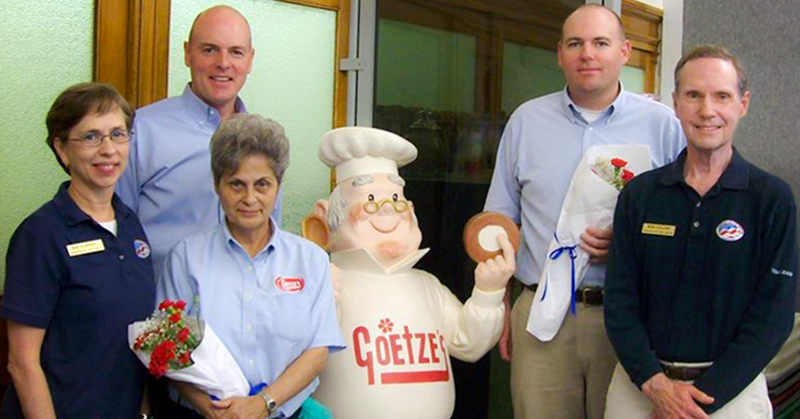 Over the years, the Give & Goetze's team has worked on various local projects. 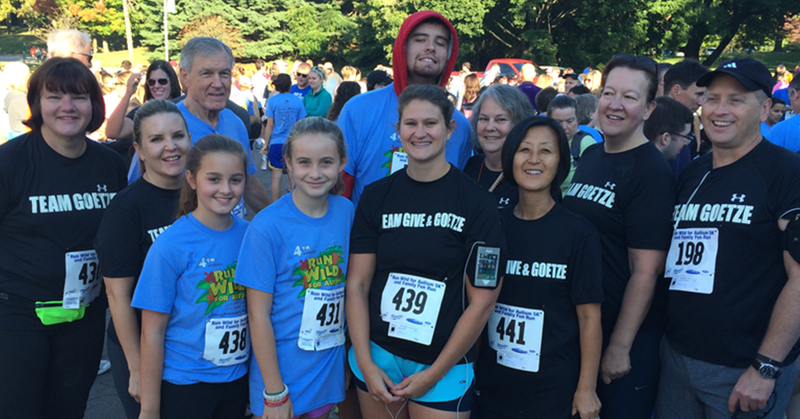 In 2016, Goetze’s Candy supported various local charities through in-kind donations totaling over $40,000. For information on Give & Goetze's most recent projects, please visit Goetze's Newsroom. Pictured (left to right): Sue Albright, Mitchell Goetze, Patty MacCord, Todd Goetze, and Bob Collins. Since December 2010, Goetze’s Candy Company has partnered with Operation Welcome Home Maryland (OWHMD), a group of volunteers who greet Service Members returning from deployments at BWI Marshall Airport in Maryland. Goetze’s Candy Company has donated over 36,400 fun packs of Caramel Creams® for the “welcome home” bags OWHMD gives to returning troops. On Wednesday, June 18, 2014, team leaders, Sue Albright and Bob Collins, presented the OWHMD challenge coin to Goetze’s Candy. Goetze's Candy is honored to partner with this wonderful organization and we are proud to offer our continued support. Volunteers are always needed to give our troops the hero’s welcome that they deserve. For more information about Operation Welcome Home Maryland, visit OWHMD’s Facebook page. 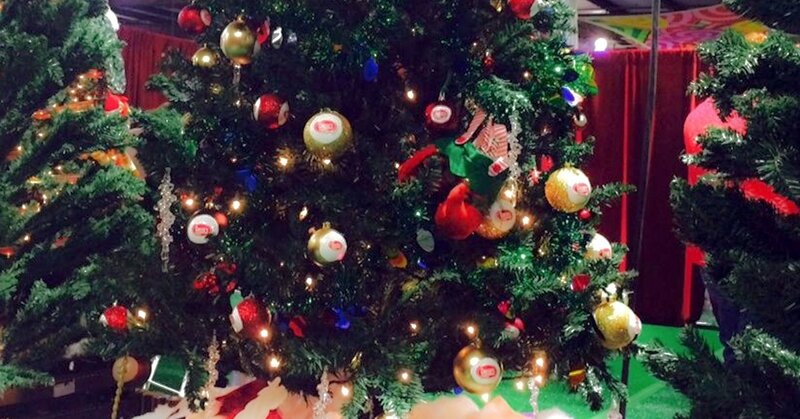 Each year, Goetze's Candy Company sponsors a tree at the Kennedy Krieger Institute’s Festival of Trees. This three-day holiday extravaganza features fairyland forests, gingerbread towns, toy train gardens, 100 gift boutiques, holiday goodies, nightly entertainment, and fun activities for kids. Proceeds from the event benefit the Kennedy Krieger Institute. For more information, visit festivaloftrees.kennedykrieger.org.